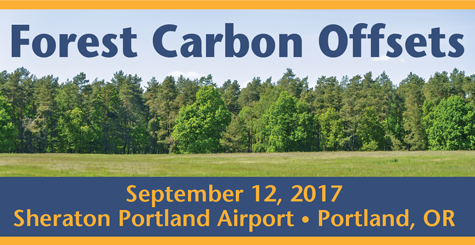 The conference will be held at the Sheraton Portland Airport Hotel, Portland, OR. The Sheraton is located at 8235 NE Airport Way, adjacent to the Portland airport. The Sheraton can be viewed at: sheratonportlandairport.com.